Xiaomi has announced the Mi Mix 3, the latest entry in its line of full-screen flagship phones. 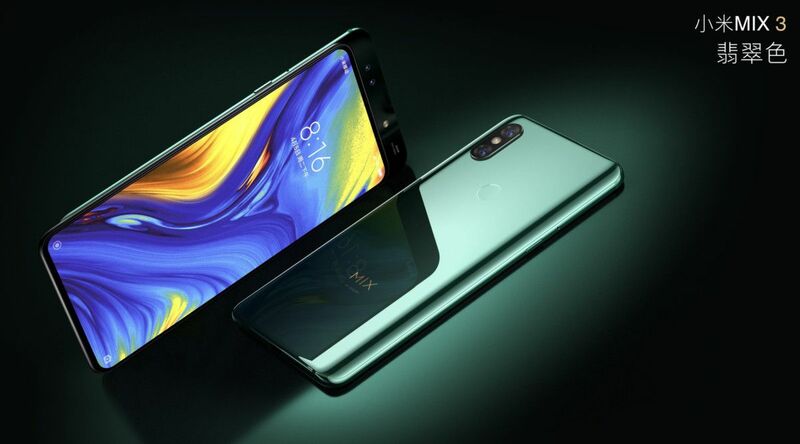 There is another high-end device from China with a large screen-to-body ratio achieved by hiding the front-facing cameras on a sliding mechanism – no notch required. Unlike Vivo Nex or Oppo Find X, however, the slider is not powered by motors. CEO Lei Jun compares the design to older, sliding cell phones and suggests that it will be relaxing just to play with. 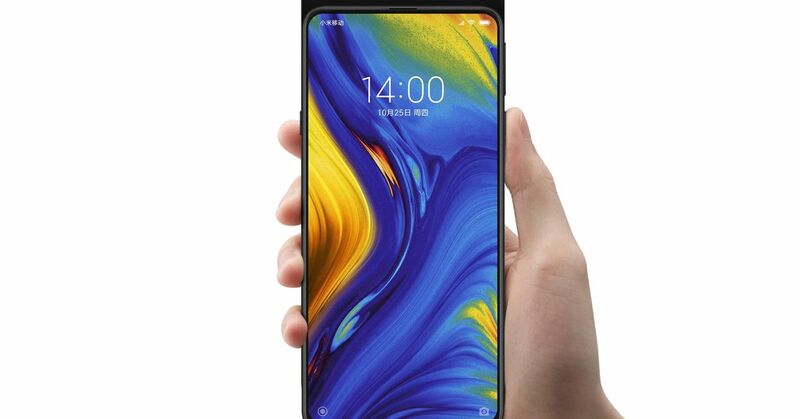 The previous two Mi Mix phones were both Xiaomi's groundbreaking attempts to reduce the aperture around the screen as much as possible, but they were older than the omnipresent notch and compromised by placing the selfie camera awkwardly under the screen and force them to turn the phone upside down or deal with an unfavorable angle. Even Xiaomi himself has the beginning of this year, the score with the Mi 8 taken over. But the Mi Mix 3 retains the spirit of the series, while apparently fixing one of its bigger bugs. 080p panel. There are four cameras in total: 12-megapixel wide-angle and tele-modules on the back and a 24-megapixel selfie camera supported by a 2 megapixel front sensor. The phone has a fingerprint sensor on the back. Unlike Oppo Find X, you do not have to flip the cameras up each time you want to unlock them. Mi Mix 3 will be released in China on November 1st, starting at $ 3,299 ($ ​​475) for a model with 6GB of RAM and 128GB of memory; That's the same basic price as the 64GB Mi 2S. 3,999 yuan ($ 575) gives you 8GB of RAM and 256GB of storage. The 10 GB model is a special edition of the Forbidden City Palace Museum, which offers 256 GB of storage space and costs 4,999 yuan (US $ 720). Prices for India and other markets should be announced soon.